Shoplifting accounts for the majority of retail theft. 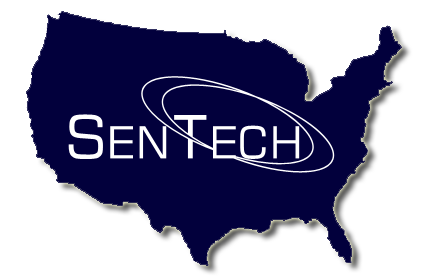 SenTech provides some of the most cost effective and reliable loss prevention solutions available. Many of our products are user installable "Plug-n-Play" allowing easy set-up in usually less than 30 minutes with common hand tools. We also offer professional installation and service nationwide on all of our products. Our products are covered by a comprehensive warranty for up to two years, ask your SenTech representative for product specific warranty information.